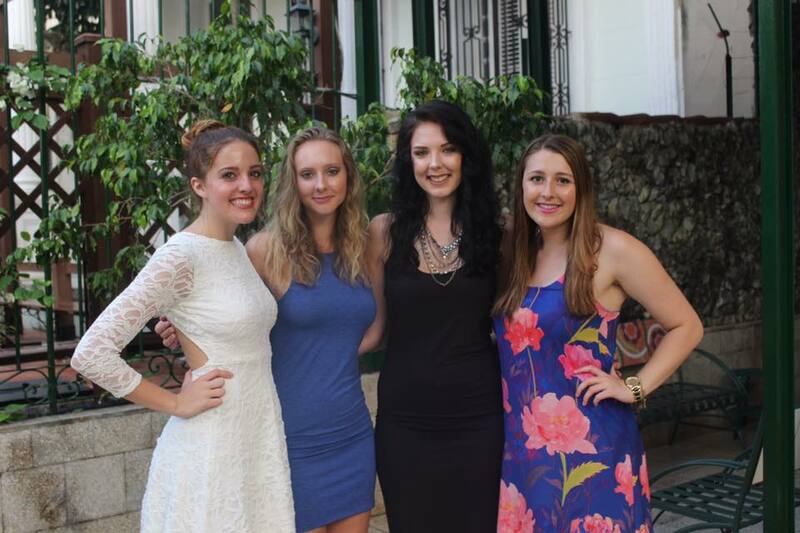 First CMU Student to Study Abroad in Cuba Reflects on Her Experience | Grand Central Magazine | Your Campus. Your Story. 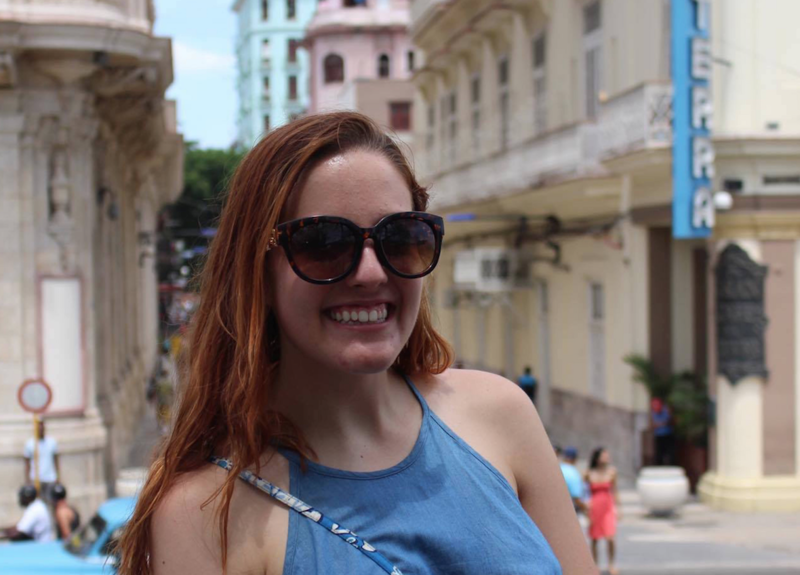 As sophomore Isabella Barricklow prepared to go to Cuba, she didn’t really know what to expect – there wasn’t a lot of information online, not a lot of people have traveled there, and she was about to be the first Central Michigan University student to study abroad in Cuba since diplomatic relations between the United States and Cuba were restored. People around her worried about her safety and the conditions there. But once she arrived, the salsa dancing, creative ways of learning, the ability to walk around at night and feel safe, and the opportunities to meet new people from around the world surpassed the expectations she did have. She couldn’t just take a car down the street when she needed something or simply call her parents, but she thinks that living like this allowed her to open herself up to new experiences and worry less. She said her favorite memory was going to a salsa club because she loves salsa dancing. 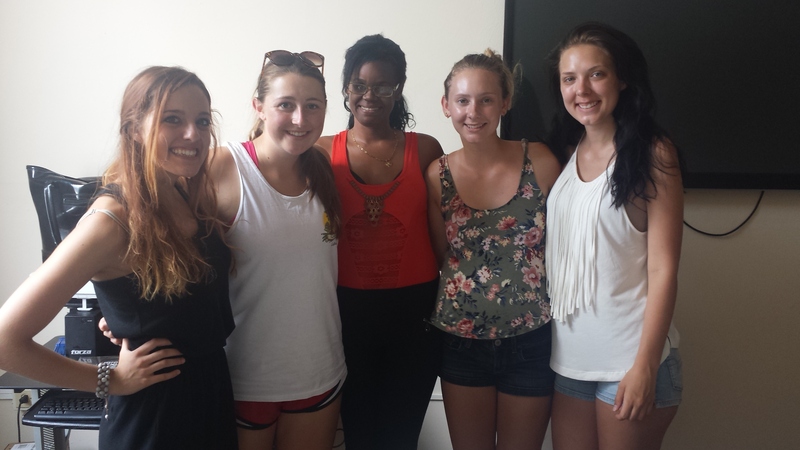 Through the Academic Programs International study abroad program, Barricklow stayed in an apartment with other study abroad students. 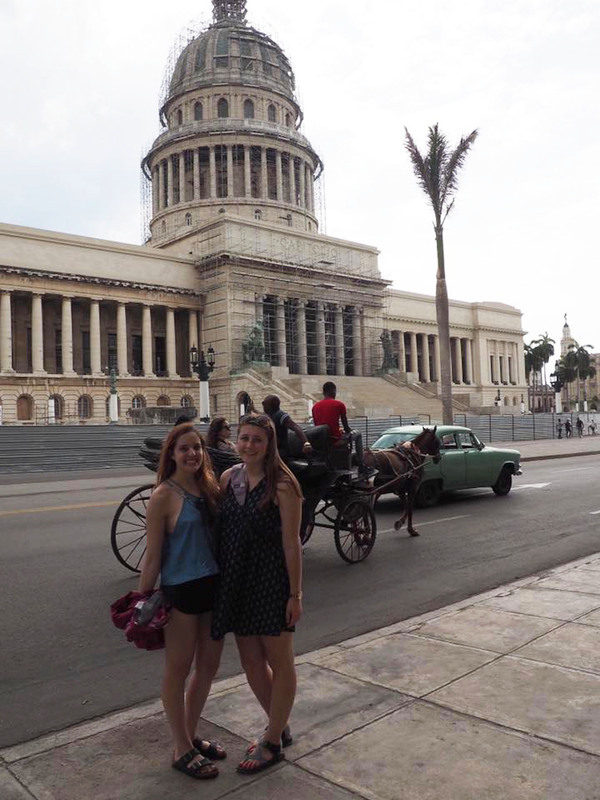 At CMU, through the API program, students can study in Havana for a semester or during the summer. A short-term, faculty-led program is also expected to be added for next summer, said Director of Study Abroad Dianne De Salvo. On a typical day, Barricklow and the other study abroad students would get up and get ready for school, grab breakfast that was served at the house next to their apartment, take a 30-40 minute walk to school, which Barricklow said was a great way to see the city, and attend their classes. After class, they would get food at various places in the city. Barricklow’s favorite place was Havana Pizza, where people paid about 50 cents for a whole pizza on a big piece of paper that they could fold and take home with them. For the rest of the day, API would have something coordinated for the study abroad students or they would be on their own to do some homework and explore Havana. Barricklow said the program helped her improve her Spanish in a way she did not expect. The classrooms there were different than the ones Barricklow was used to in the United States. There was no technology, no air conditioning and a small white board. However, Barricklow thinks not having technology allowed for more learning creativity and helped students become immersed in the language. Barricklow said the University of Havana was beautiful and the teachers she interacted with were very kind. Barricklow was also surprised to enjoy the art and museums so much, as those were two things she wasn’t really interested in at home. The Museum of the Revolution allowed her to see a side of the Revolution that people in the U.S. don’t typically see and whether that’s right or wrong, she said, it’s important to see both sides of a story. One night, she and some other study abroad students ate dinner in an artist’s home. She thinks being surrounded by art and seeing what people could do with it there made her understand the reason for it and appreciate it more. 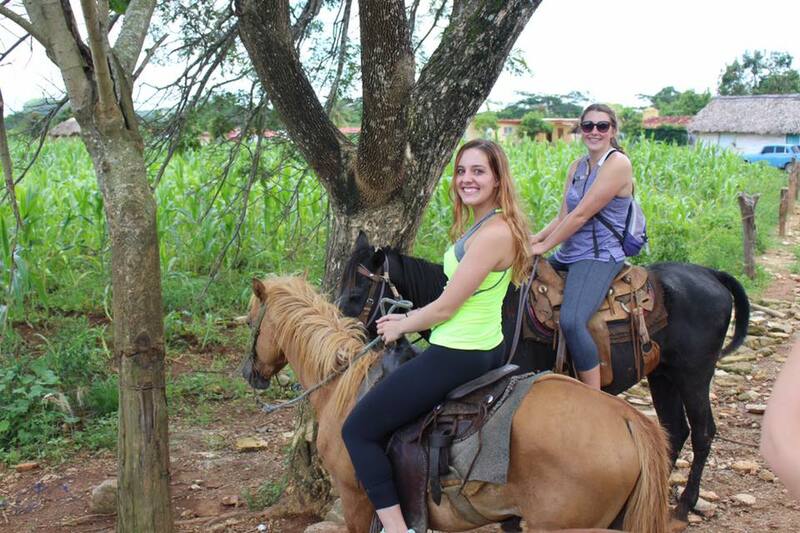 Barricklow said she would recommend studying in Cuba to other students, particularly students who are looking for an adventure or who are ingrained in American culture and feel as though they need certain luxuries in their lives. Going without some of those luxuries impacts the way you live and changes your perspective, she said. 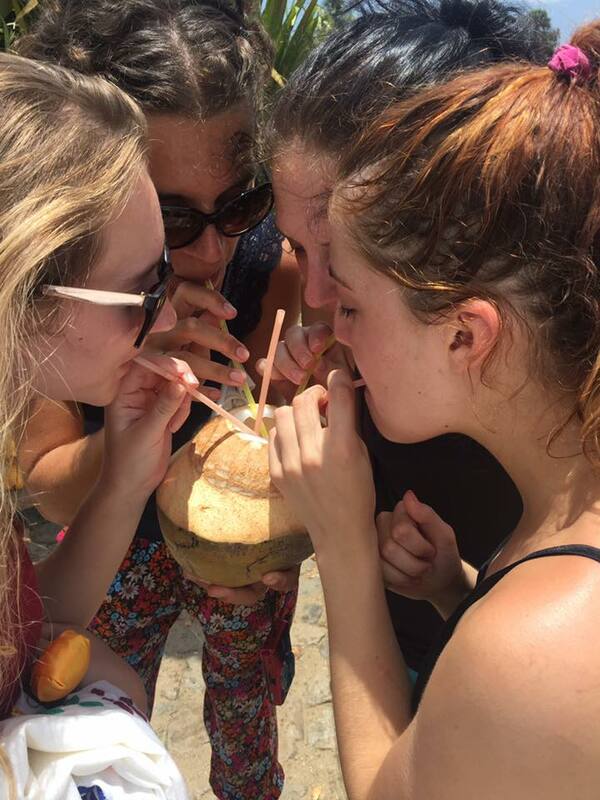 Separator image Posted in Academics, College Living, Features, Student Lifestyle, Students and tagged with Academics, college living, Cuba, Isabella Barricklow, Paige Sheffield, Student Lifestyle, study abroad, travel.